Known for her robust laugh and exuberance for the Twin Cities theater community, Sally Wingert has captivated audiences for over 30 years. MacPhail Center for Music brings classical musical education to diverse communities throughout the state. And in a search for the headwaters of Lake Superior, award-winning photographer David Bowman further connects with his family roots. 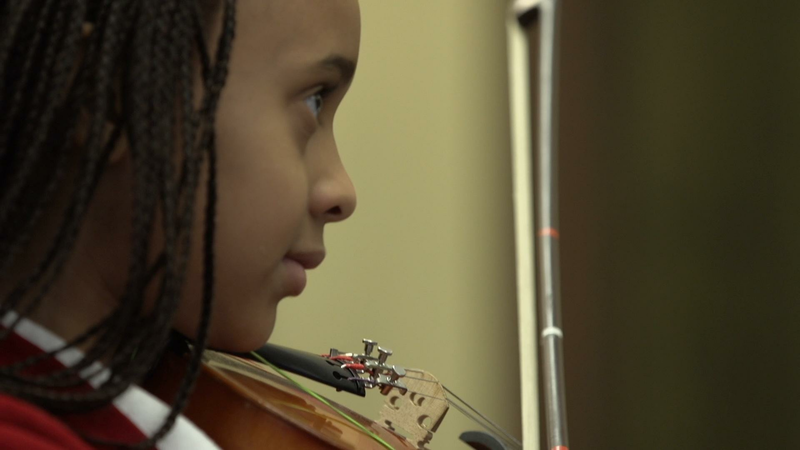 MacPhail Center for Music brings classical musical education to diverse communities.